MORE SONIC 4! 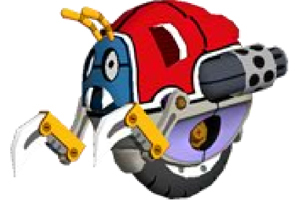 Motobug animation found along with…music? Watch him in all his Stabby Stabby action! By the looks from some of the xml tags on the site, it looks like the game will have 5 zones. This is just bizarre. Anyway, cheers to the keen eyes of the Hawkz! EDIT: Wheezer track’s gone. Oh well. It was Buddy Holly btw folks. Ooooweeeoooo…. 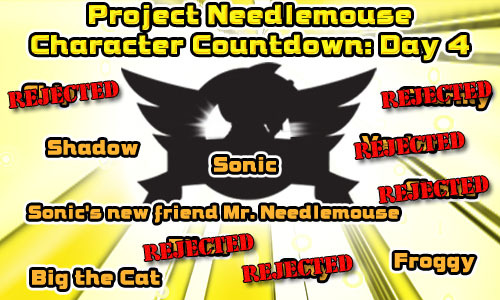 MotobugneedlemouseSonic looks like Buddy HollySonic the Hedgehog 4 Episode 1WTF? Charmy and Chip are gone. This TOTALLY changes the outcome of the final prediction. WHO COULD IT BE? !